Igoo recently designed Intecho’s new brochure, showcasing their impressive portfolio and highlighting their recent projects for prospective clients. 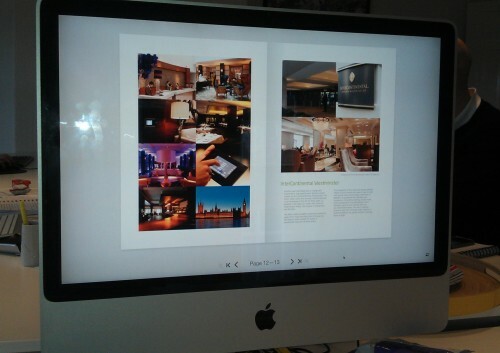 The brochure features case studies on properties such as the Intercontinental Hotel, Westminister, the headquarters of Bentley Motors Ltd, Crewe and Manchester City’s luxury suites at the Etihad stadium. Igoo also provided the photographs for some of the residential and commercial ventures featured.